At City Printing & Signs, we want to help increase your business’ scope and ensure your customers are receptive to your communications. 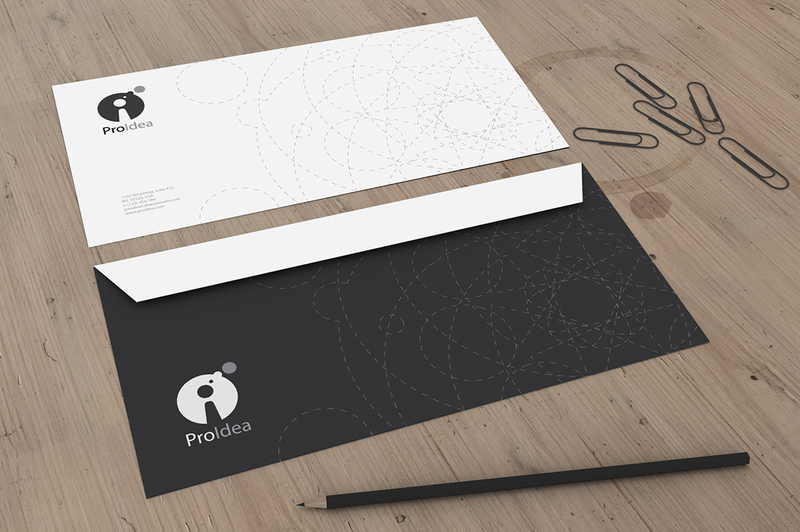 Not only do we print high-quality products, we also design envelopes to create a lasting impression. 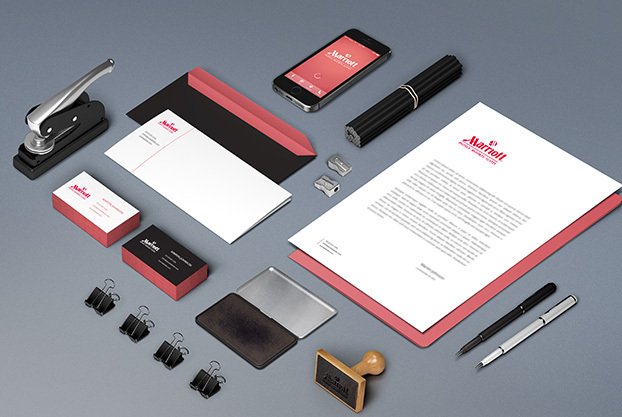 We use top quality envelopes and eco-friendly materials to ensure clients receive eye-catching products which effectively convey messages. 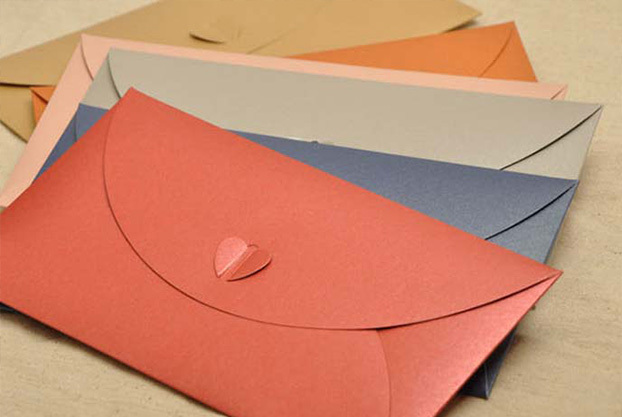 Since our envelopes are printed in-house, we are able to accommodate large or small scale and have a quick turnover time. 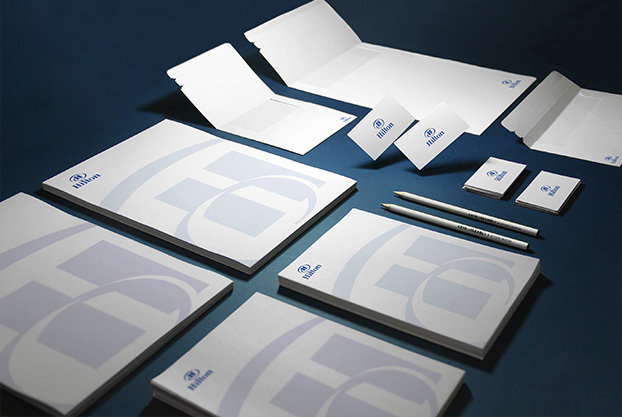 Let City Printing & Signs create your high-quality envelopes and print materials today!